Skelmersdale residents could soon be able to play on the 3G football pitch next to the former Glenburn school. 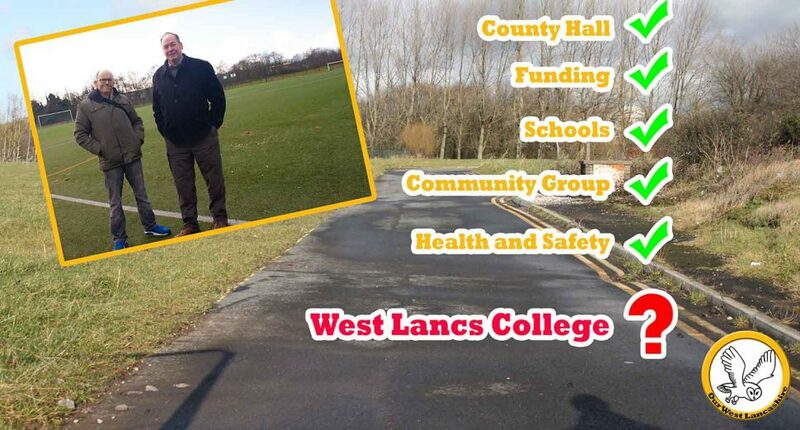 That’s if West Lancashire College remove the remaining obstacle to stopping a community group running the facility say Our West Lancashire, the Borough Council’s Independents. 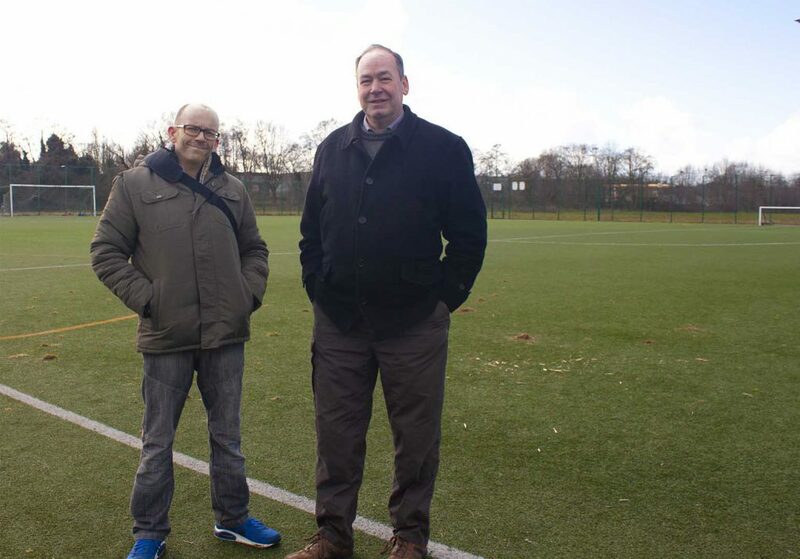 Councillor Adrian Owens says that a new Skelmersdale community group including people involved in the town’s primary schools have received an in principle agreement from Lancashire county council to lease the all-weather pitch at Glenburn. 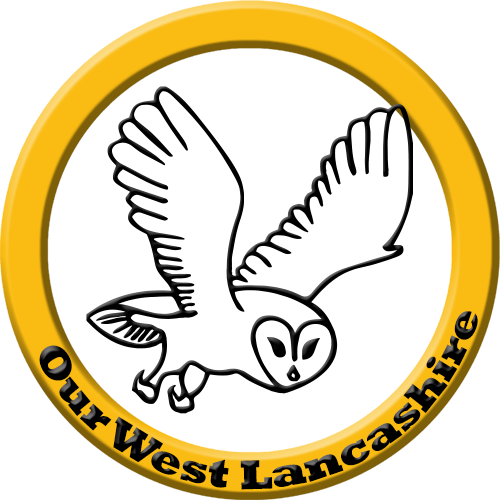 The community group has identified the start-up funding required but now West Lancashire College are the stumbling block.